I am a Vermont resident (been here 20 years as of May 16) and, as it happens, duly appointed Weigher of Coal for the town of Richmond, Vermont (population 4000 or so). Said job has no actual responsibilities or duties whatsoever — it’s a carryover from long-bygone days. Since the town voters have never seen fit to get rid of the position, the Town Manager finds some sucker to take on the title each year and the Selectboard ratifies the appointment. Then the Weigher of Coal gets down to the hard work of not actually weighing coal. 24 V.S.A. § 1032 § 1032. Weigher of coal. A weigher of coal shall be sworn and shall not be directly or indirectly interested in the sale of coal. 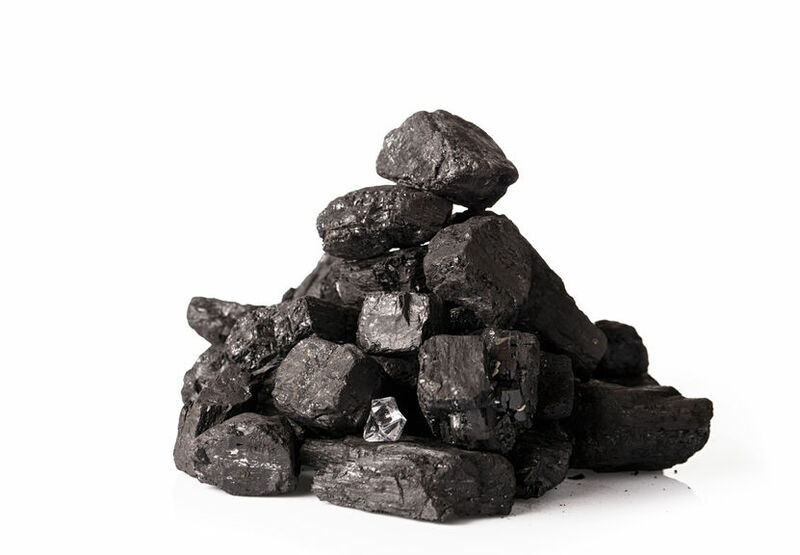 Upon request of the seller or purchaser, he or she shall weigh all coal sold in his or her town. 32 V.S.A. § 1677 § 1677. Weigher of coal. The fees of a weigher of coal shall be $0.10 for the first ton and $0.04 for each additional ton, to be paid by the person applying for the weighing. This dates back to the days when homes were primarily heated by coal and you wanted to make sure you got a fair weight for the price you paid. Towns would have official municipal scales and the Weigher of Coal would be in charge of them. As it happens, Richmond doesn’t have official municipal scales. No town in Vermont does. I’ve thought about showing up at the Selectboard meeting and asking them to buy some, but I figure I’ve only got so many opportunities to be the town kook and I want to make the most of them. So anyway: today, after being the Weigher of Coal for three years or so, the town finally got around to asking me to read and agree to abide by the town officers ethics policy. I take my non-performance of my duties VERY SERIOUSLY so I read and signed. I’m very glad to have finally gotten a copy. My masters degree is in public administration and I know about these sorts of things. It makes sense that there would be one; it’d just never come up before. I will need to take all this very seriously — I want no conflicts of interest when it comes to my not weighing coal. I want to show no favoritism to family members and other individuals in the non-pursuance of my duties. … There are more stated policies for ethical nonperformance of coal-weighing than there are for the office of President of the United States.